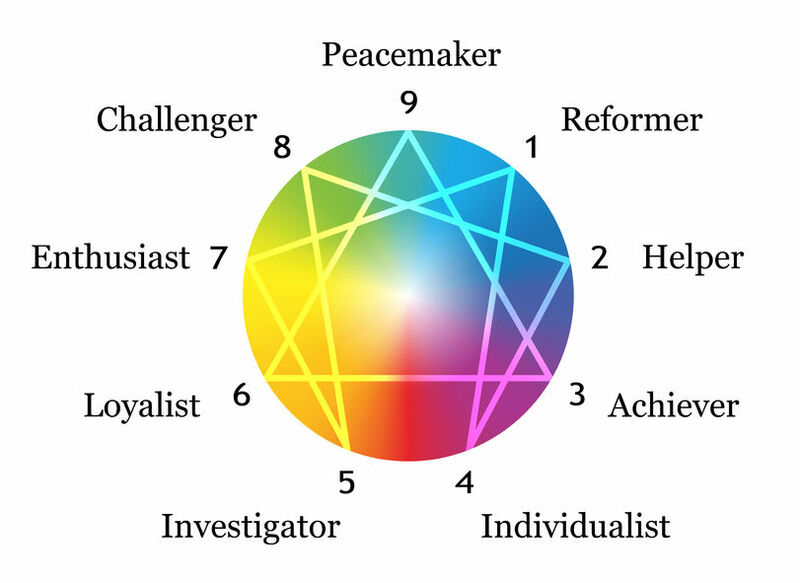 In this workshop you’ll learn the basic tenets of The Enneagram, focusing on the nine personality types. You’ll learn how the energies of each type relate to creativity, and how each of us can use this system to engage in creative practice. Lindsay is a musician and an experienced counsellor and coach. TJ is a writer, performer and director of award winning monologues. They are both certified Enneagram teachers. Participants need to bring: notebook.